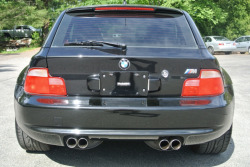 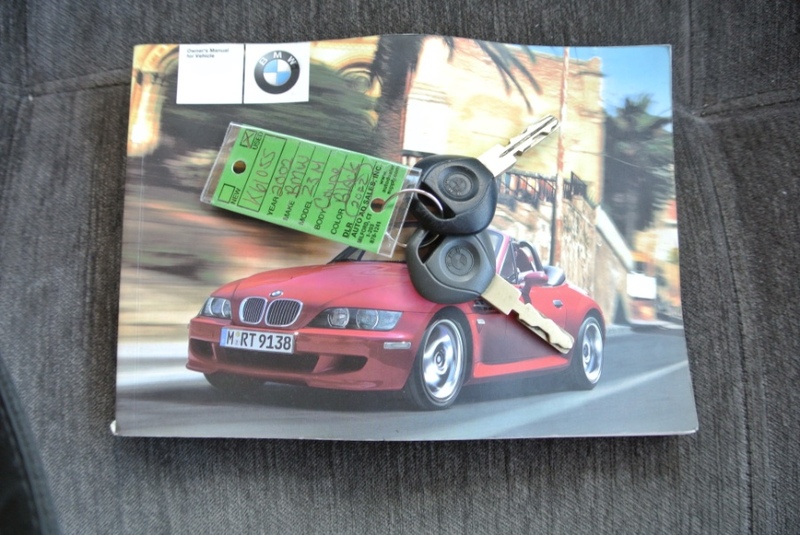 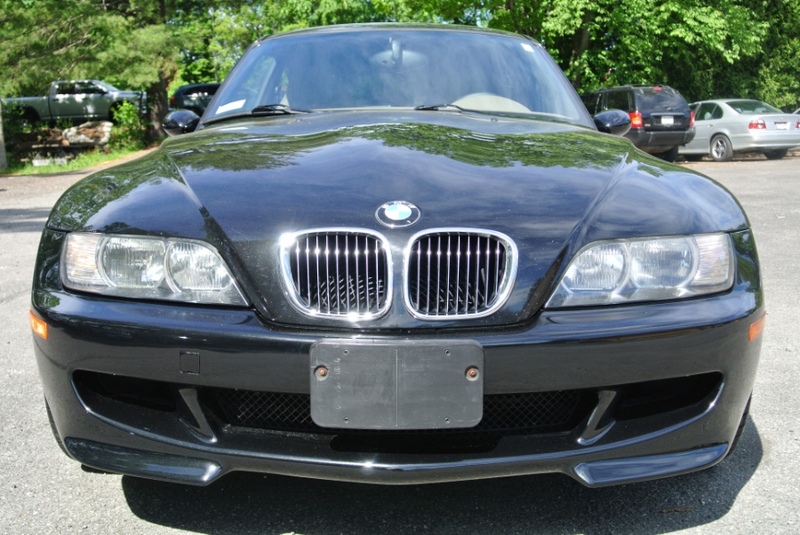 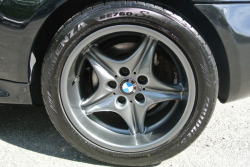 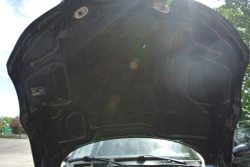 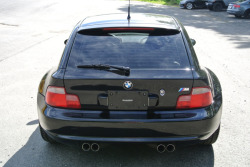 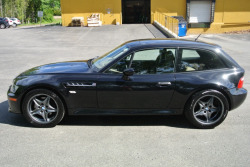 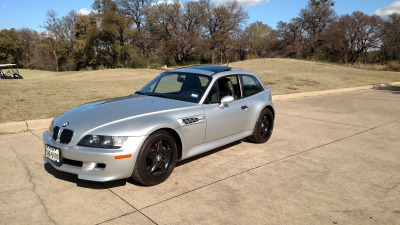 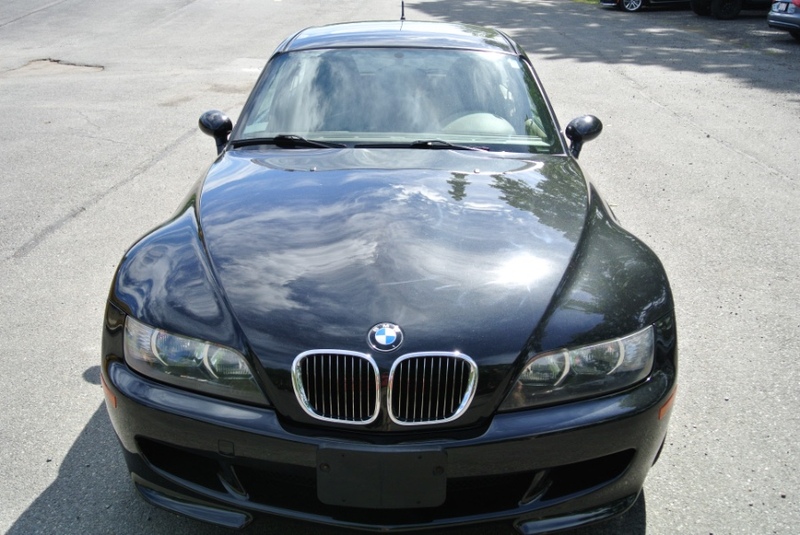 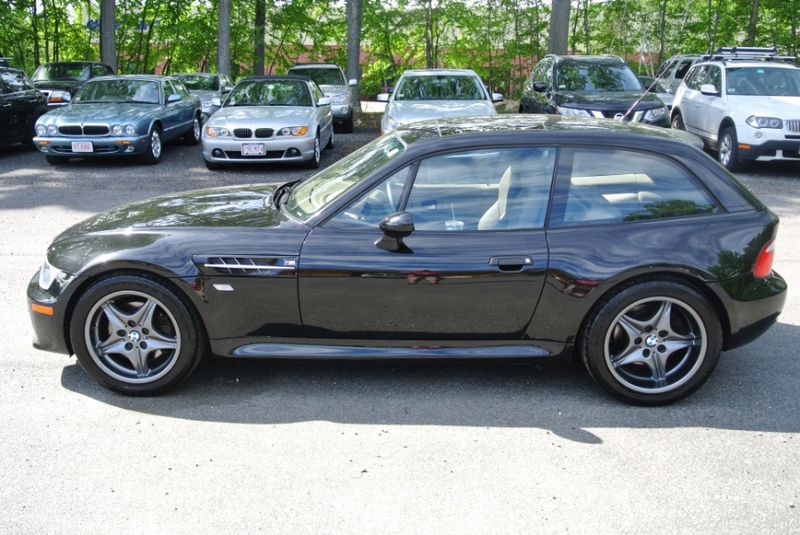 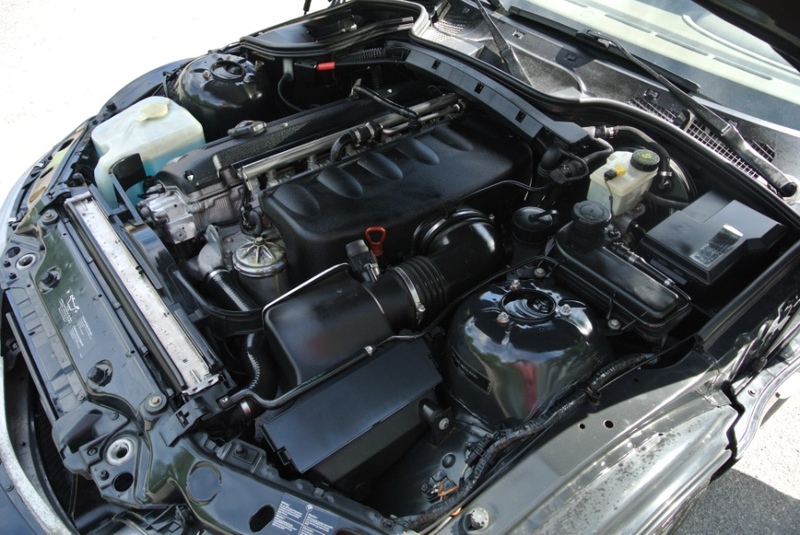 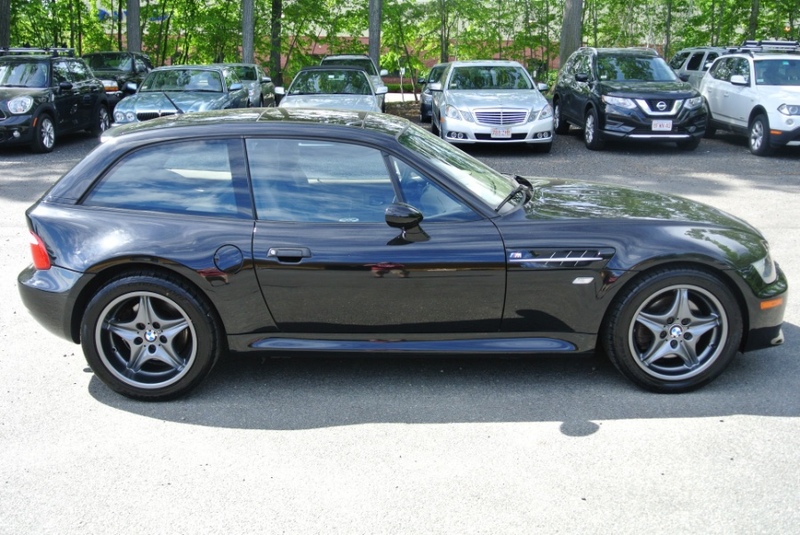 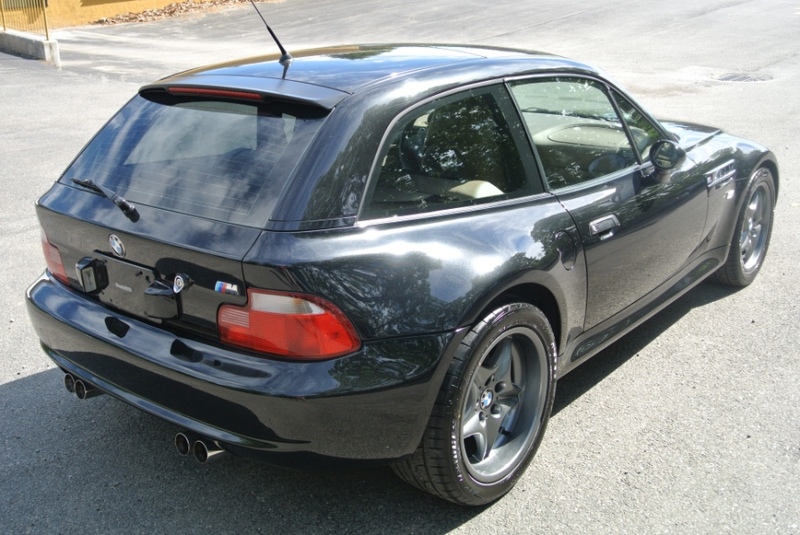 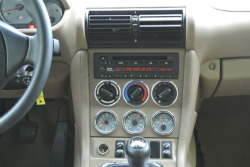 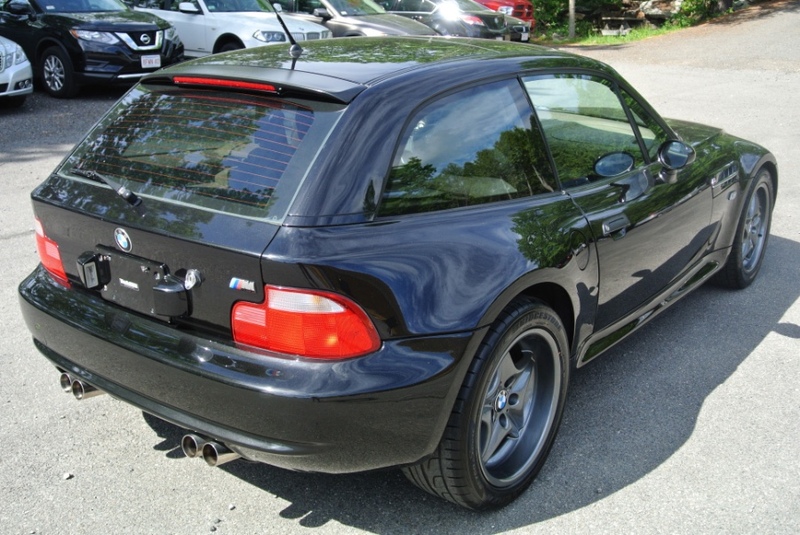 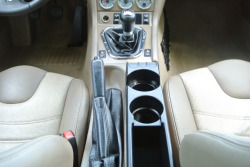 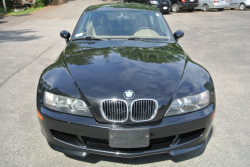 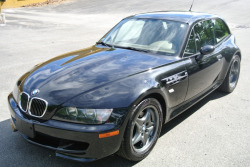 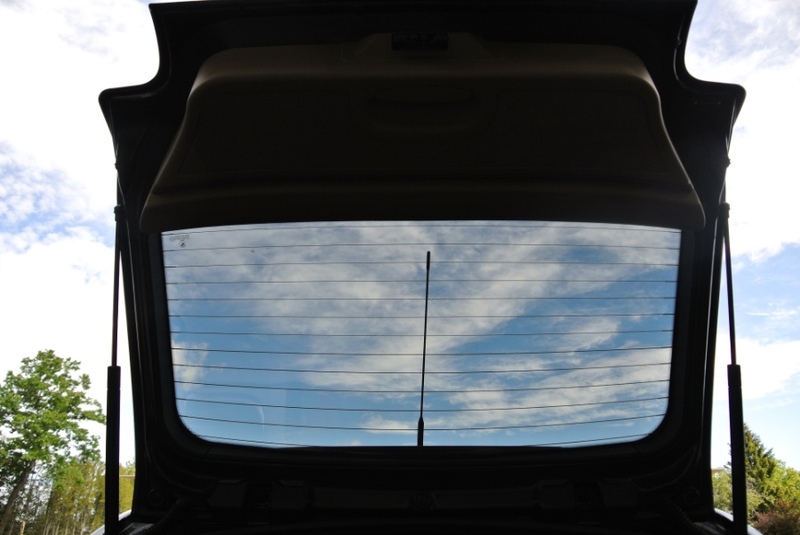 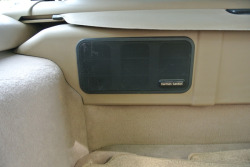 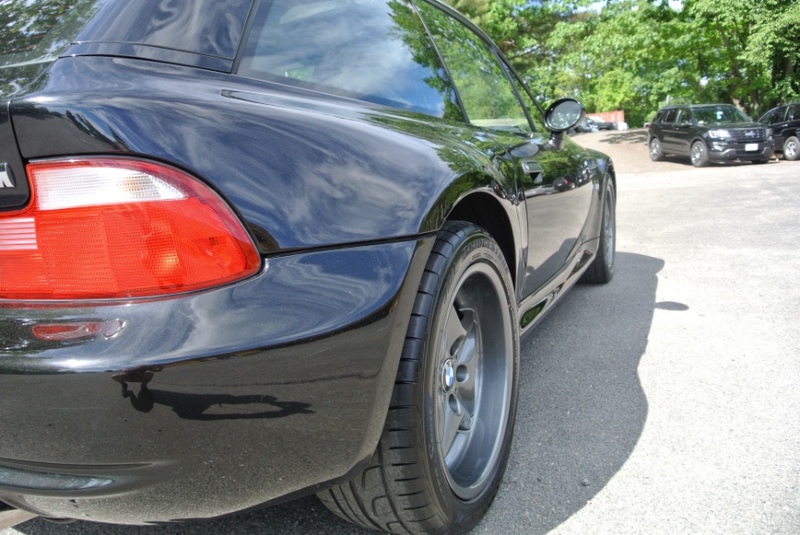 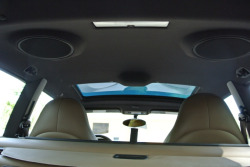 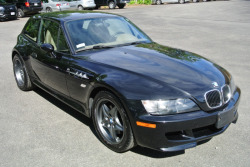 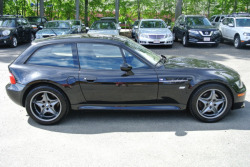 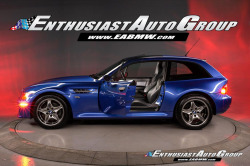 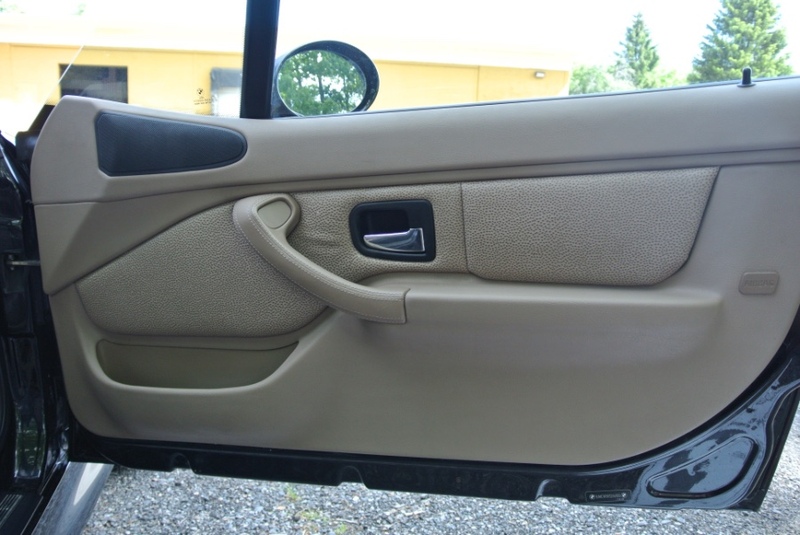 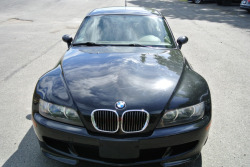 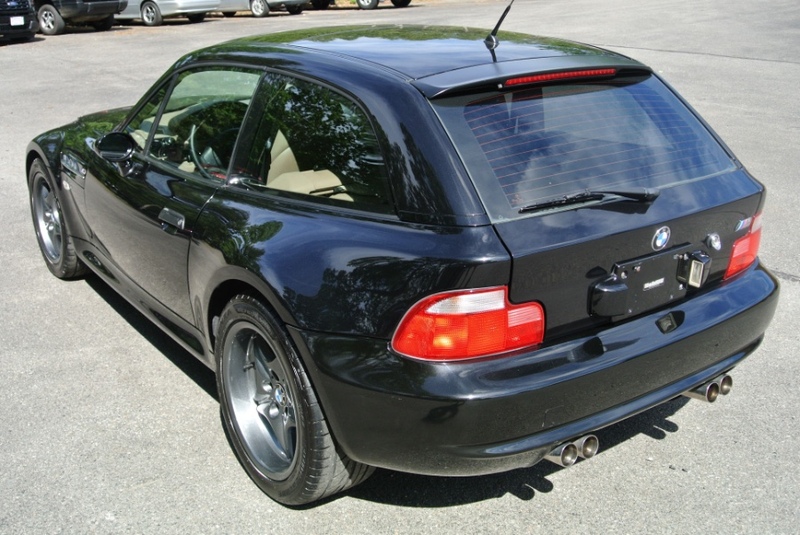 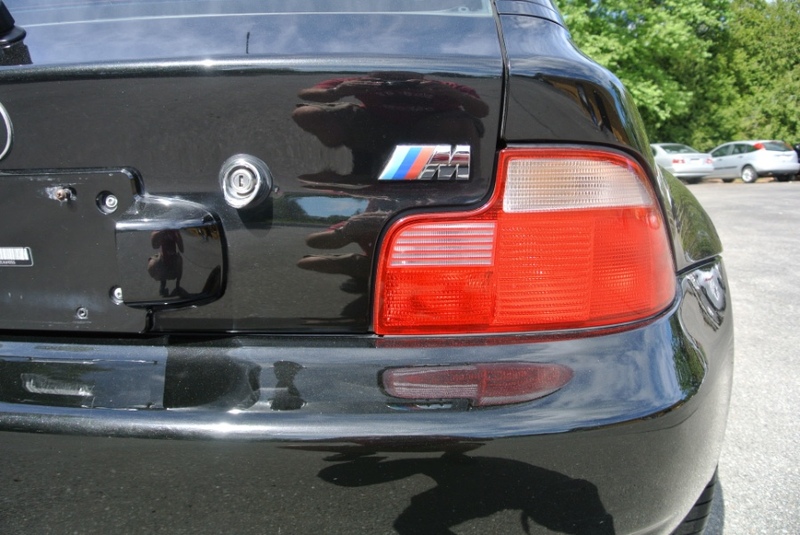 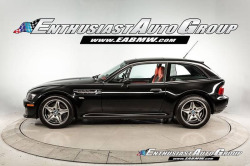 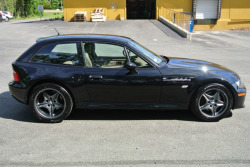 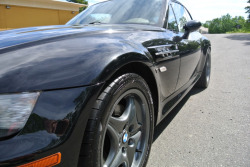 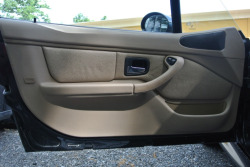 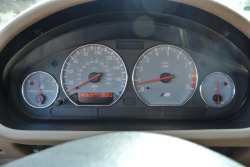 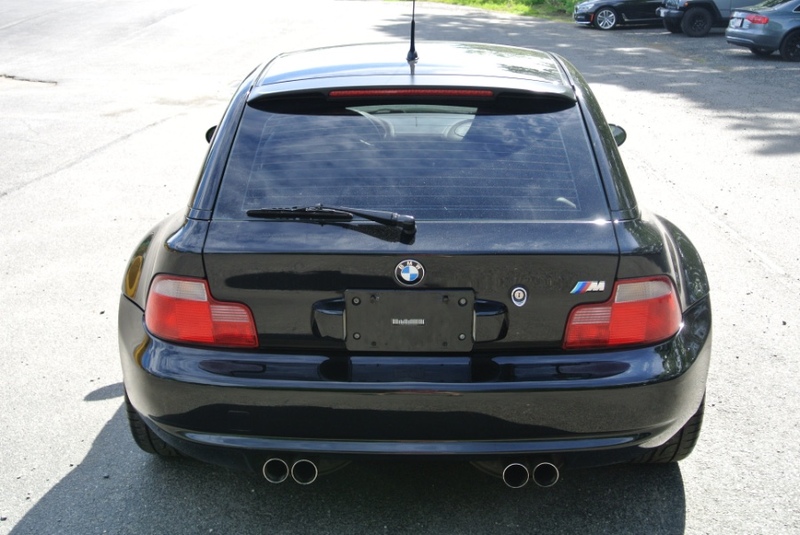 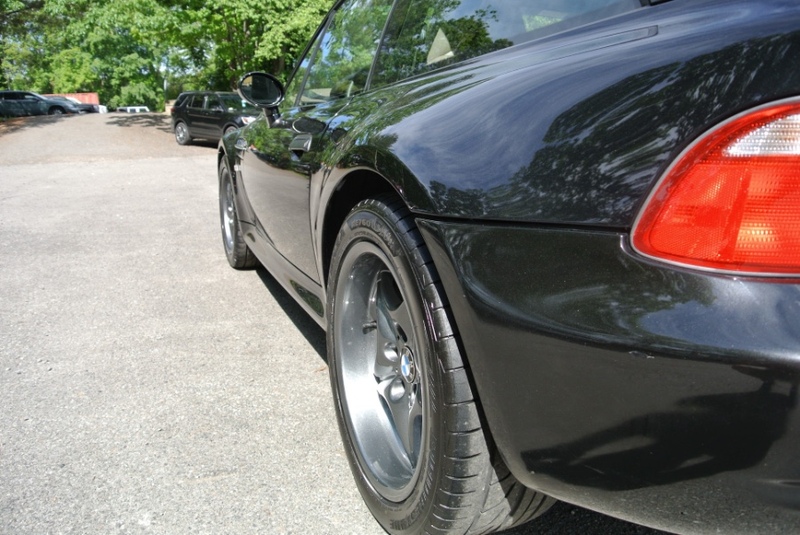 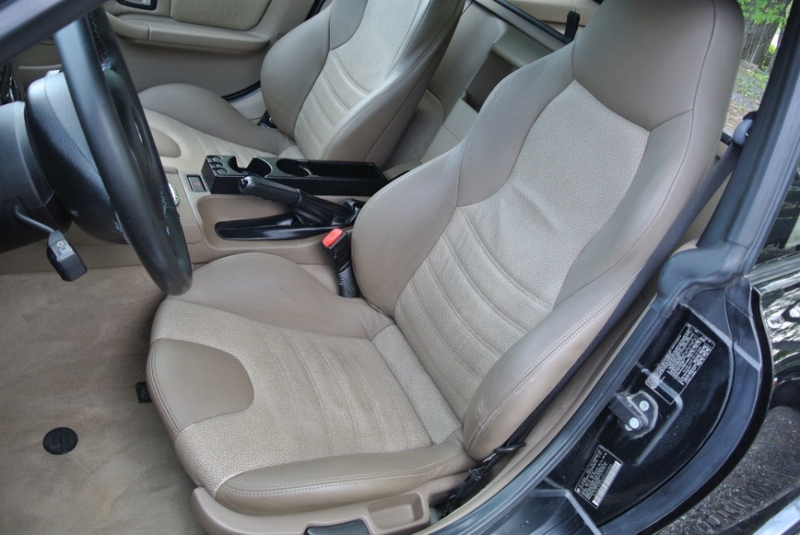 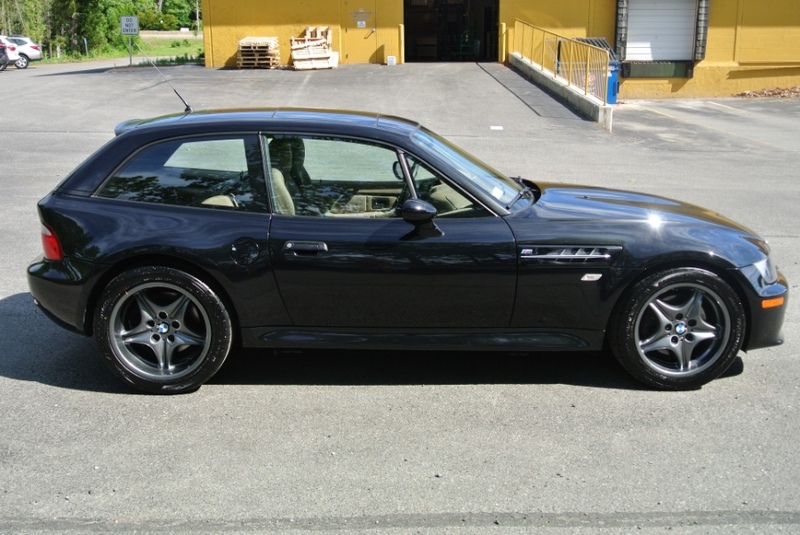 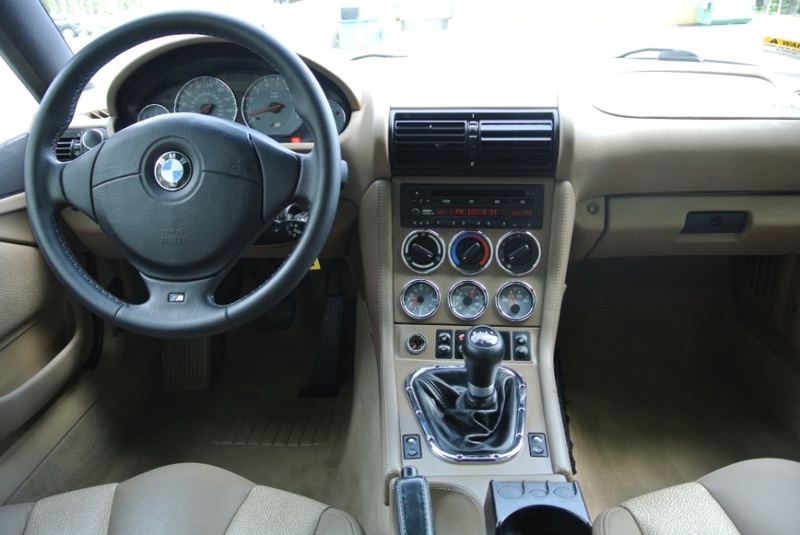 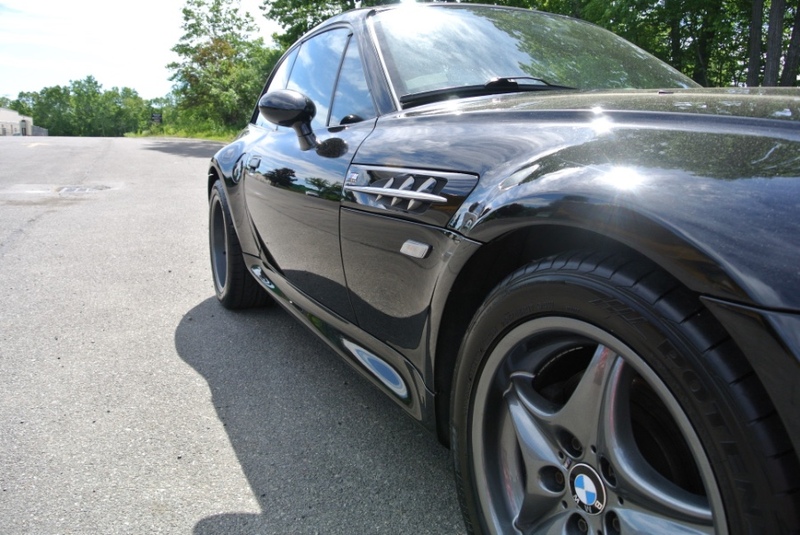 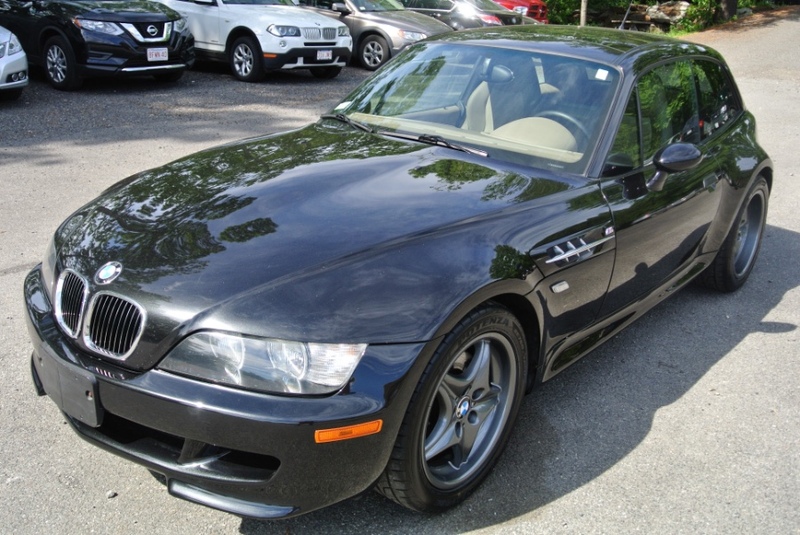 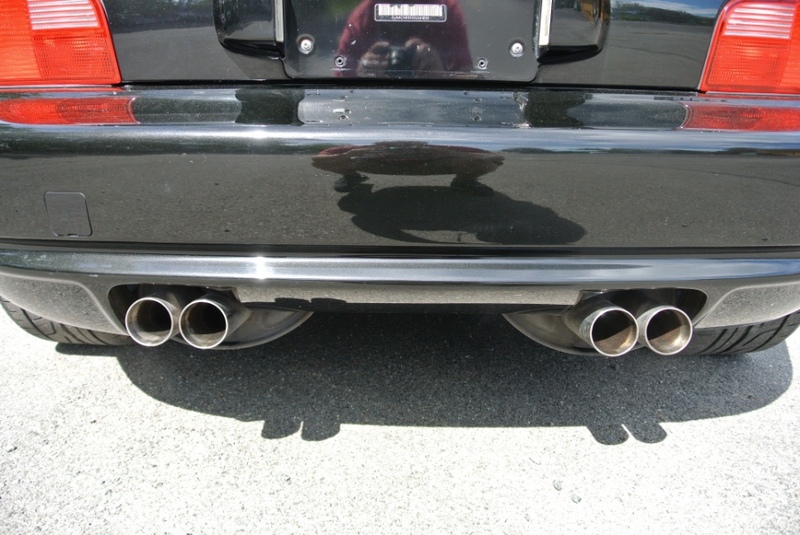 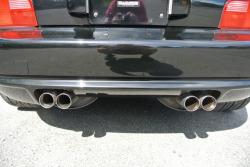 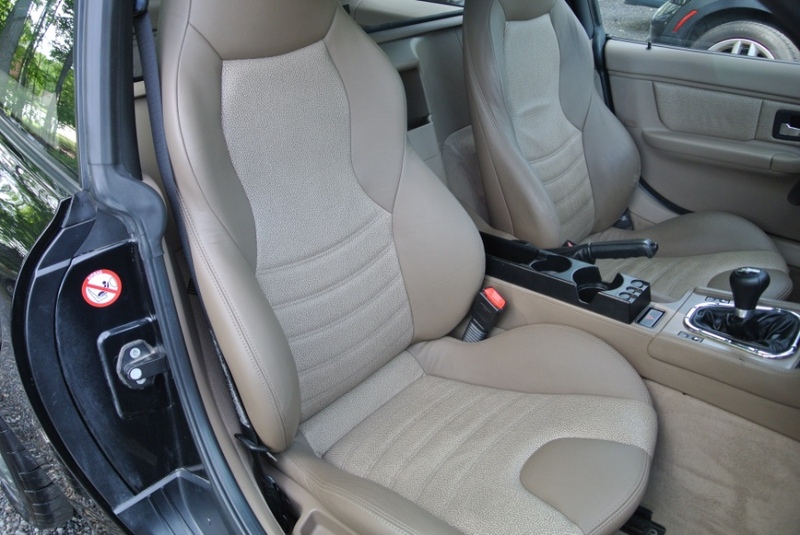 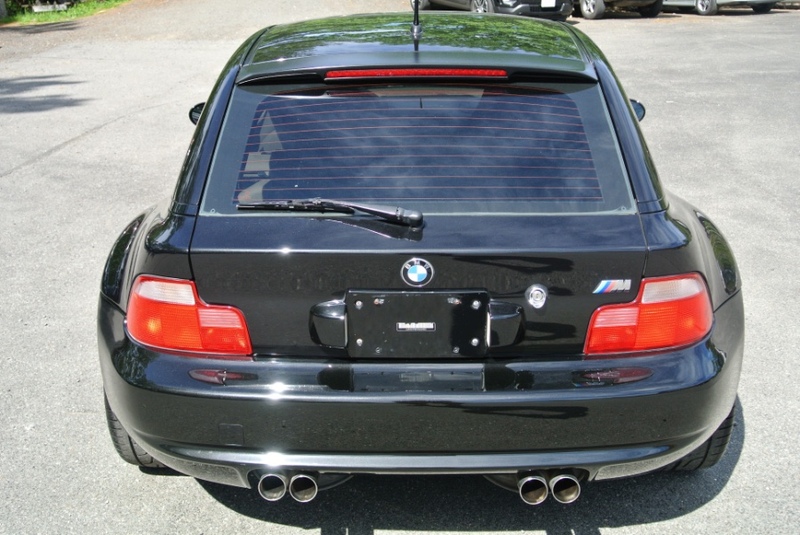 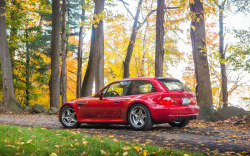 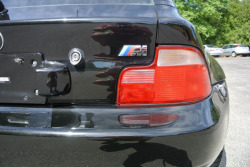 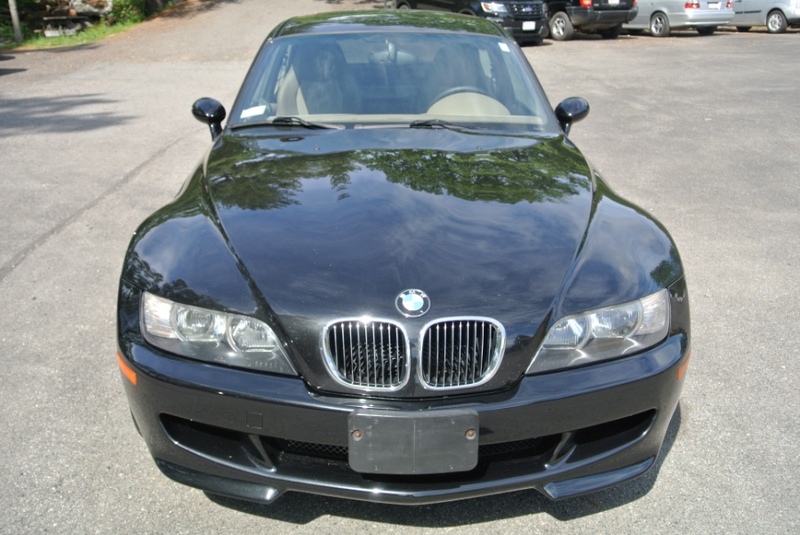 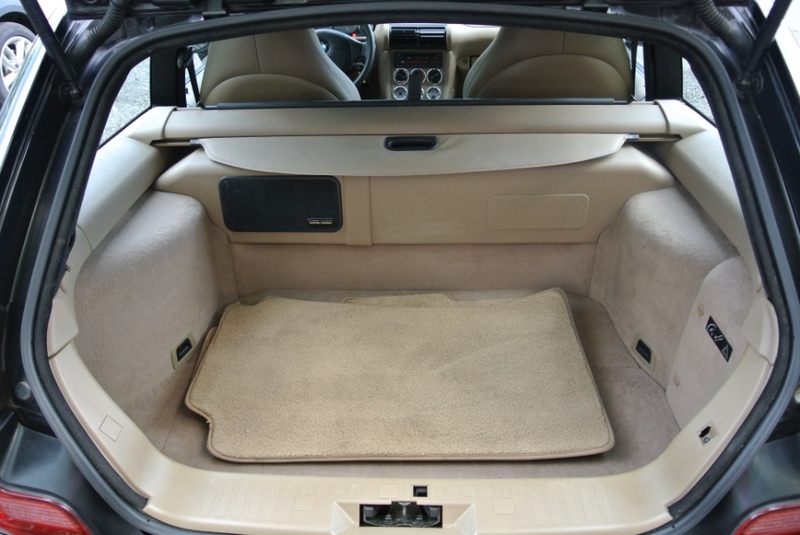 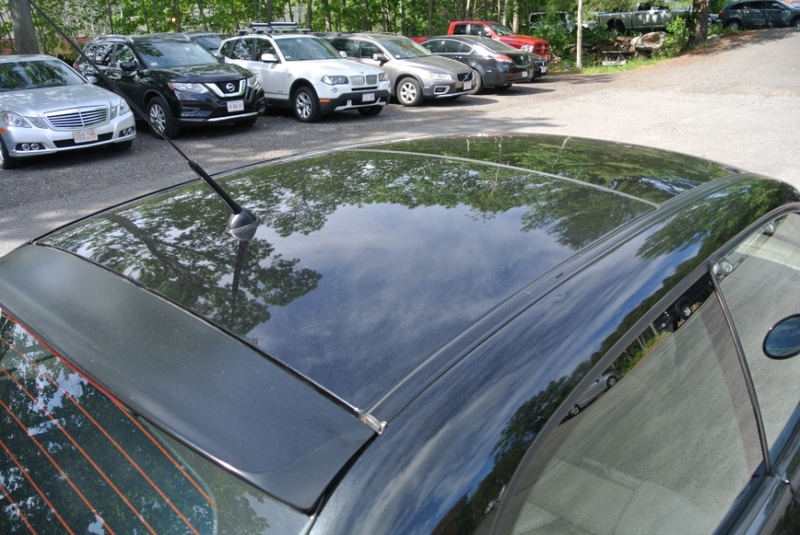 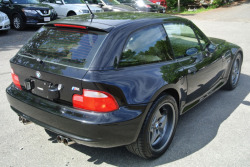 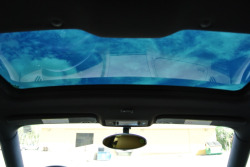 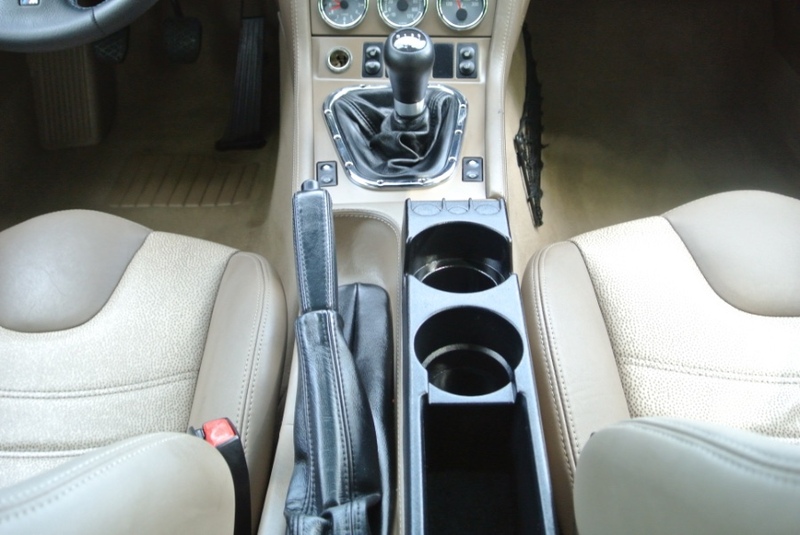 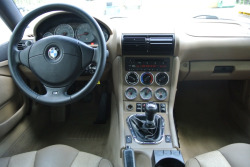 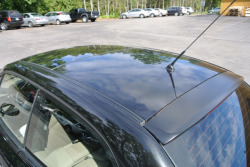 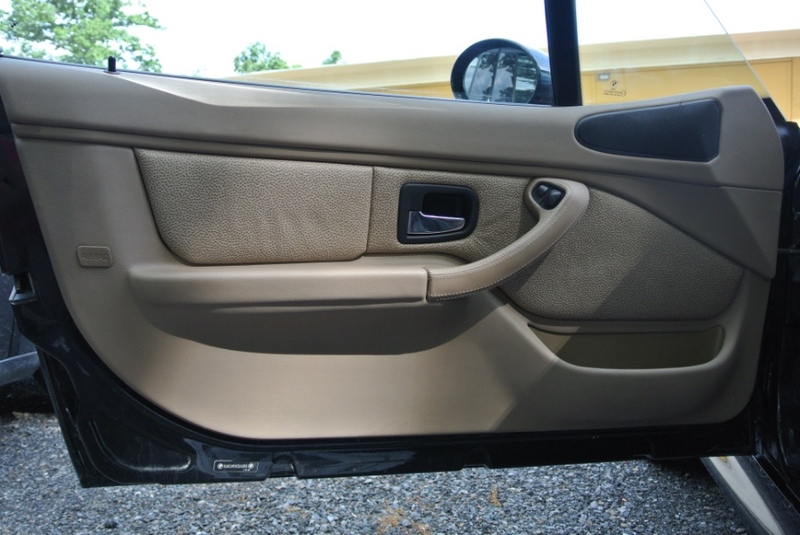 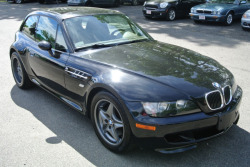 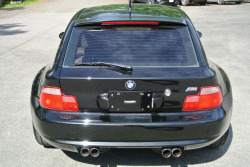 ULTRA RARE 2002 BMW Z3 M COUPE!!! 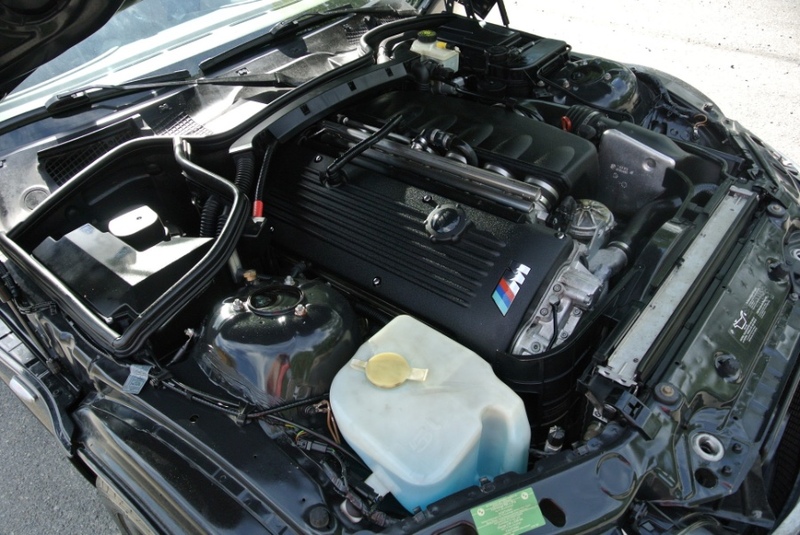 ONE OF 678 WITH THE S54 ENGINE!!! 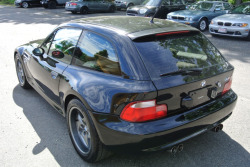 When this coupe was last one the market, our project coupe group got eyes on it and were pretty underwhelmed by it's current condition. 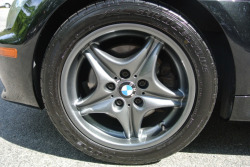 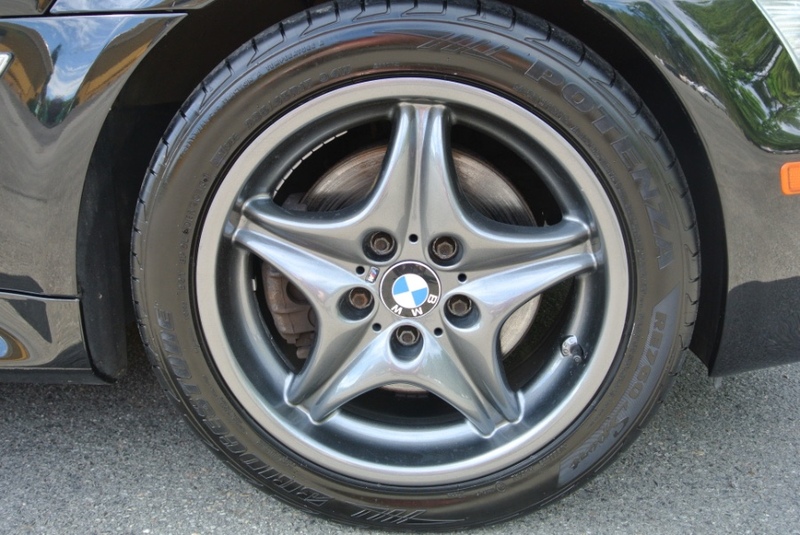 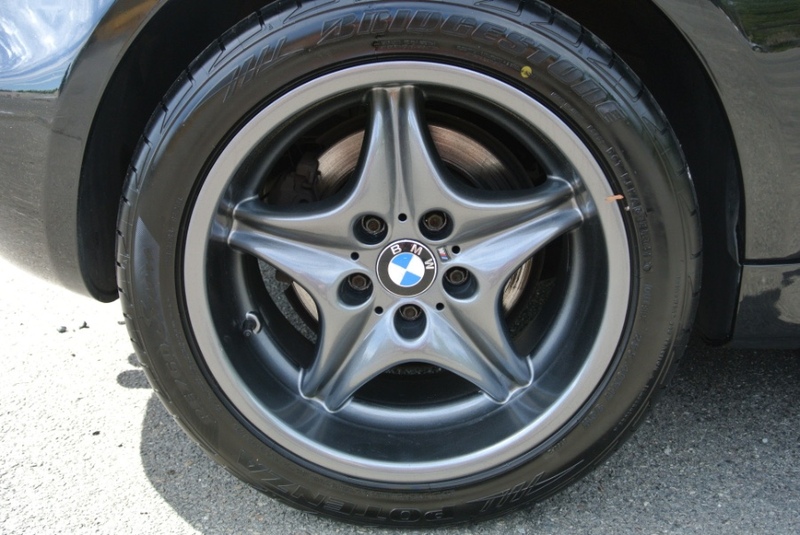 It looks like it has cleaned up fairly well with refinished wheels that are fairly close to chrome shadow. 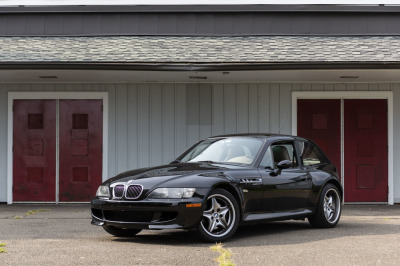 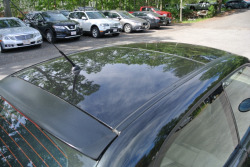 The price is optimistic for the mileage and color combo though.